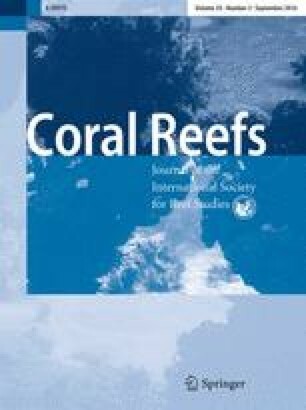 The prevalence of alternate stable states on coral reefs has been disputed, although there is universal agreement that many reefs have experienced substantial losses of coral cover. Alternate stable states require a strong positive feedback that causes self-reinforcing runaway change when a threshold is passed. Here we use a simple model of the dynamics of corals, macroalgae and herbivores to illustrate that even weak positive feedbacks that individually cannot lead to alternate stable states can nonetheless do so if they act in concert and reinforce each other. Since the strength of feedbacks varies over time and space, our results imply that we should not reject or accept the general hypothesis that alternate stable states occur in coral reefs. Instead, it is plausible that shifts between alternate stable states can occur sporadically, or on some reefs but not others depending on local conditions. Therefore, we should aim at a better mechanistic understanding of when and why alternate stable states may occur. Our modelling results point to an urgent need to recognize, quantify, and understand feedbacks, and to reorient management interventions to focus more on the mechanisms that cause abrupt transitions between alternate states. The online version of this article (doi: 10.1007/s00338-016-1439-7) contains supplementary material, which is available to authorized users. An erratum to this article can be found at http://dx.doi.org/10.1007/s00338-016-1454-8. This research was funded by the Australian Research Council (ARC) Centre of Excellence Program, and by European Research Council grants. 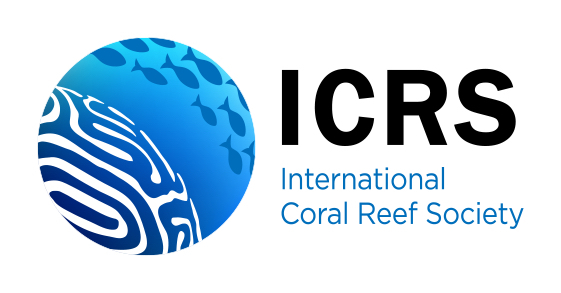 IL is supported by Ecoshape Building with Nature, and by a visiting fellowship from the ARC Centre of Excellence for Coral Reef Studies. We thank D. Bellwood, N. Graham, and B. Walker for their positive feedback on the manuscript, and M. Young for technical assistance.